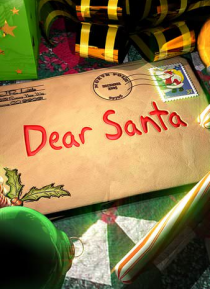 DEAR SANTA is based on a selection of the most compelling letters the U.S. Postal Service receives from children asking for Santa's help. Their dramatic and heartwarming stories will be told as their holiday dreams are fulfilled.